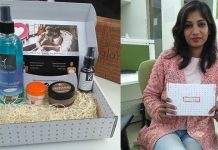 GlamEgo became one of the most successful and trusted beauty box providers in India in a short span of time. And one of the biggest reasons behind the success of the brand is its careful selection of products in the box. Every month GlamEgo offers premium beauty, skin and hair care products of more than INR 2000+ value for just INR 399. 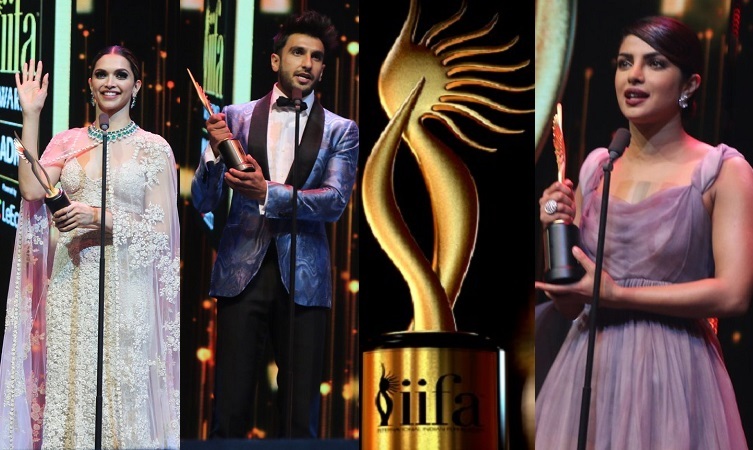 And not just the products, often the brand also come up with strong campaigns for women with the design of boxes or other social media campaign. 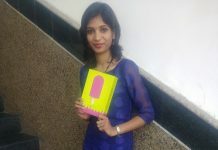 This is a newly launched product by Biobloom. 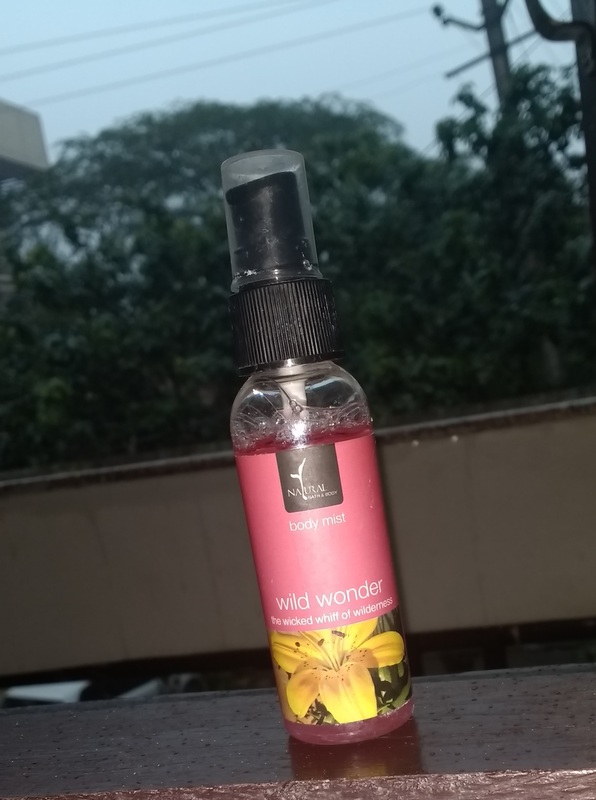 The body mist has 100% natural fragrance with a punch of flowery scent. The charming aroma of the body mist energizes your body in the morning. However, it doesn’t last long and need to spray it again and again after every 2-3 hours. 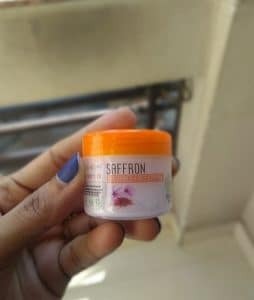 The small pack of saffron radiance face cream not just promises to remove fine lines but also does it. 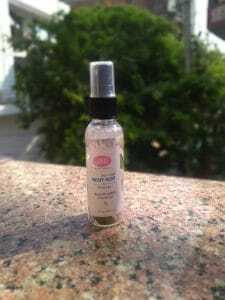 Apart from the natural glow, it also removes blemishes from the skin, giving you even tone skin. Though in terms of price this small 35 ml pack is too expensive as it is mentioned INR 900 but is has amazing benefits also. 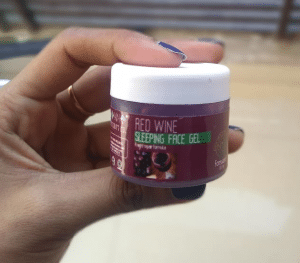 Also it is mentioned on the box that this small pack of Red Wine Sleeping Face Gel has been created exclusively for Glamego subscribers. The red wine gel claims to repair the skin deeply during monsoon. Also read: How to Make Your Makeup Last Longer in Monsoon? As the name says ‘Intense black mascara’ it is seriously like this only. I just loved the staying power and amazing volume it gave to my eye lashes. Made from a blend of rice wax and bamboo, this mascara has been made in Germany. As it is written on the tube, it is waterproof and long lasting, this really is. 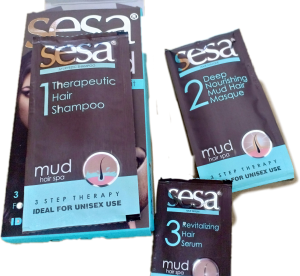 The hair spa kit from Sesa includes Ayurvedic shampoo, hair masque and hair serum. 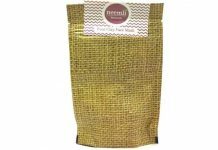 The hair spa kit deeply nourishes the scalp, prevents hair fail and makes hair silky soft. It also leaves hair hydrated and shiny. 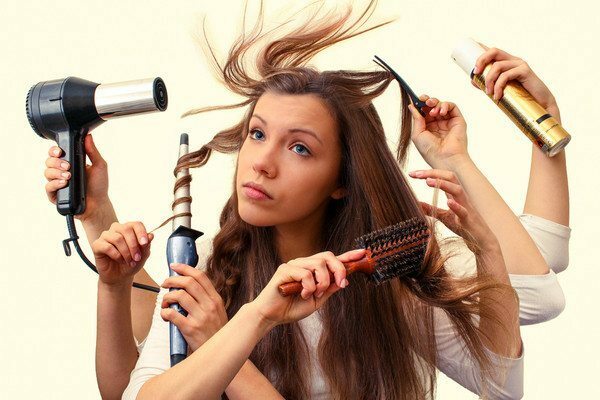 It also reduces dandruff, which is like blessing for me as dandruff is my biggest hair problem, I face throughout the year. You still have the time to subscribe for GlamEgo July 2018 box for just Rs. 399 and get amazing products worth Rs. 2,600. Visit the site and book your bag today! Next articleHow to Style High Waisted Jeans Like a True Fashionista?